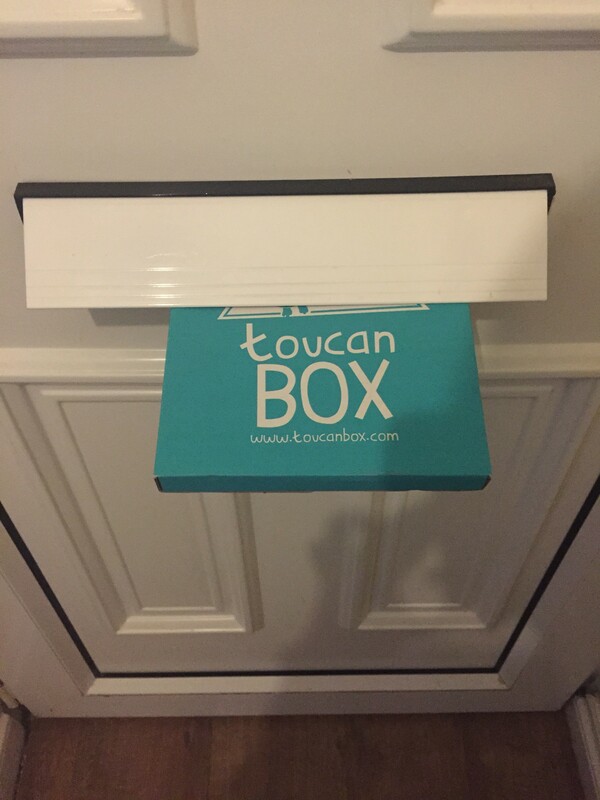 ToucanBox’s are great for kids between the ages of 3 years and 8 years and you can order yours for your kids in just 3 simple steps check out their website ToucanBox for more information and to order yours now. When you order any parcel you worry that they are not going to fit through the door, or they will be delivered when your out, that they will be taken to your nearest post office, left somewhere on your property and get damaged or with a neighbour etc… Well the fab thing with these boxes they are designed to fit through your letter box so there is no inconvience caused. 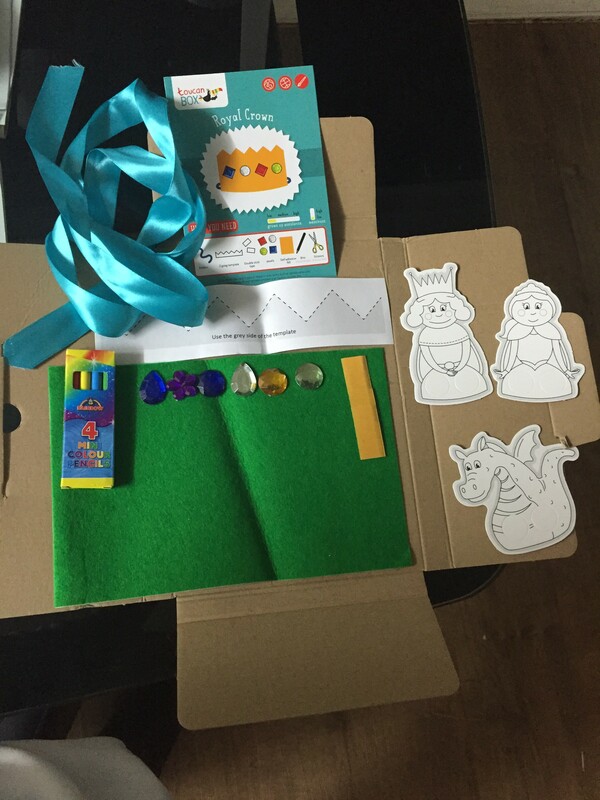 Inside my box there was…. 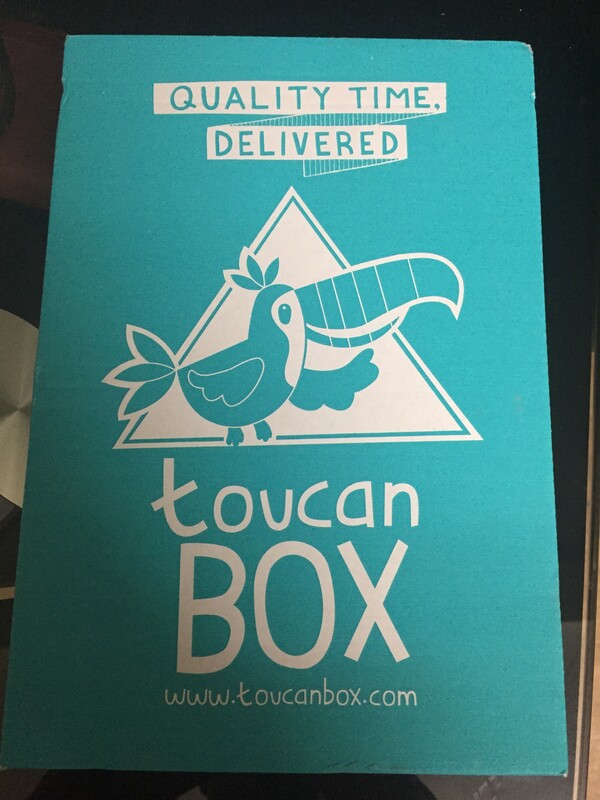 I’ve teamed up with ToucanBox to offer readers a free petite box by entering my unique code here Enter it here My unique code is “kimtbox”. 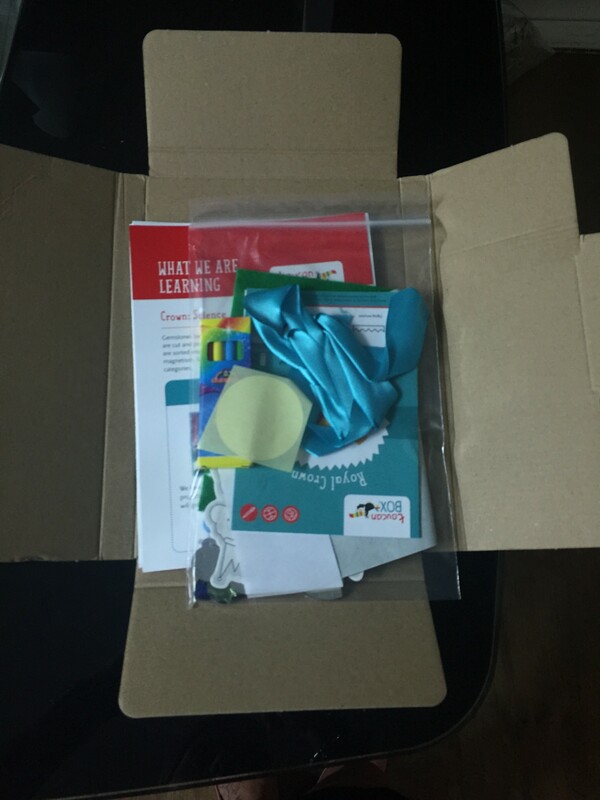 I was sent this product free of charge to review and give my honest opinion.